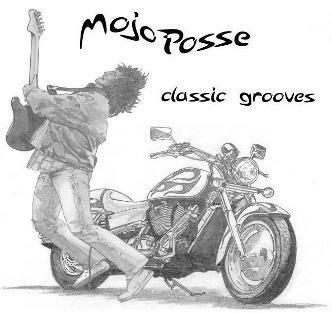 Mojo Posse is a group of experienced musicians that love to play classic rock and have a good time. The primarily classic rock set list is also mixed with danceable 80’s and 90’s tunes. Please visit our calendar of events and you too can be a part of the posse!